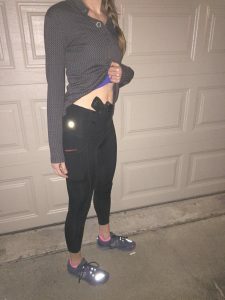 Alexo Athletica, Women’s Concealed Carry Workout Leggings; Too good to be true? 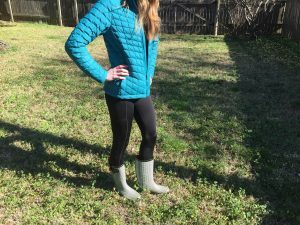 Conceal carry workout pants?! With built in holsters!? No way. This is everything I have ever wanted out of a pair of workout pants! But $100 is pretty steep (no, my workout clothes are not all Lululemon. More like Target and Marshalls) But as someone who works out a lot and practically lives in her workout clothes, I was intrigued. So I started doing some research to see what other people thought about them. During my research, I was having trouble finding any reviews from someone who actually worked out in them, while carrying. Lots of women loved them for wearing to run errands or working out in them, without their gun, but no real reviews from people who carried with them. 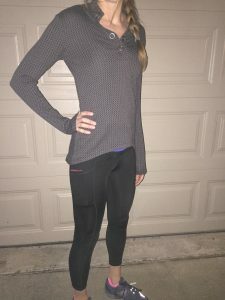 So I decided to take the plunge and buy the Stealth leggings to see if they were as wonderful as I was hoping. A little about me. I would say I’m your normal every day lady. I do work out a lot. Anything from pilates and barre to running with my dog at night. I have my LTC and carry every day, either on person or in my purse. 85% of the people I interact with on a normal basis have no idea I carry, for a myriad of reasons. I know very little about guns but I know what I need to know to safely carry my M&P Shield. I’m not at the range every weekend; honestly, I’m lucky if I make it once a month. But I practice enough to feel comfortable if I needed to protect myself or others in an emergency. When my Alexo’s first arrived, it was like Christmas. I put them on immediately and took them for a run. I needed to see if these bad boys were everything I had read about! First run out, I was a little nervous about the gun coming out of the pocket holster so I decided to wear my inside-the-waistband holster that I normally carry with. The pants worked great! They held the holster very close to my body with very little movement. Once I got back home, I decided to put my Alexo’s to the test. 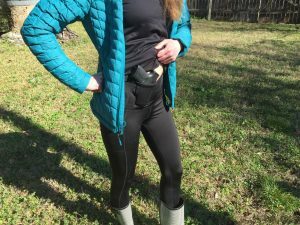 I emptied my gun so that if anything happened, I wouldn’t have a loaded pistol flying out of my pants; and decided to use the front appendix carry holster pocket that is built into the pants. Took a run around the block, did some sprints, some high knees and jumping jacks. The run went great and my gun stayed nice and snug without much movement. Bonus! My phone stayed in the side pocket the whole time! Though when I went to do high knees and jumping jackets, the gun did come out. So! Great for running, not so great for any up and down movements. Over the next couple of weeks, I wore my Alexo’s as often as I could using the built in holster pocket. A lot of reviews showed them being dressed up and worn with heels. While I’m sure this works well for a lot of people, I find these a little too shiny for my liking. And the reflective logo on the back of the right leg, to me, screams “hey, I’m wearing workout pants as leggings.” But, overall, paired with a cute sweater, it worked out fine. I also decided to give them a try in a heated yoga class (only heated to 90 degrees). I obviously didn’t carry my gun in yoga class; there is absolutely no way I could conceal a gun in downward dog. The waist band of these pants are reinforced so you have the extra support for your gun but this gets very warm in heated yoga. It got very sweaty which took a long time to dry and became uncomfortable after a while. But the pants stretched and moved with me without constricting my movements. So you can definitely wear them to work out, just maybe not to hot yoga unless you plan on changing right afterwards. Next up was range day. I wore my Alexo’s and a loose fitting shirt with a jacket over it. I practiced drawing from the appendix carry holster pocket and had no issues with the holster catching my gun. The draws were smooth and uninterrupted. I did try using the behind-the-hip pocket holsters but since that is not where I am used to carrying, it was clumsy and I really can’t give a good review on those holsters and their functionality. Overall, I’m loving what Amy with Alexo Athletica has created. I can wear comfortable workout pants and carry my Shield; it doesn’t get much better than that. When I don’t have to sacrifice my comfort for safety, I consider that a win. In fact, I just bought my second pair of Alexo’s! I went with the Signature pant this time. I’m sure I will love them as much as the Stealth. We had a great turn out, saw many new faces, and are excited to share our next activities. We will begin hosting events this month and into July and August. Please watch our Events page for more details. Check out the special offers from some of our favorite manufactures, but hurry as some of the specials expire this month! Good news is we have stock ready for purchase! NEW ADDRESS COMING MAY 1, 2017!!!! 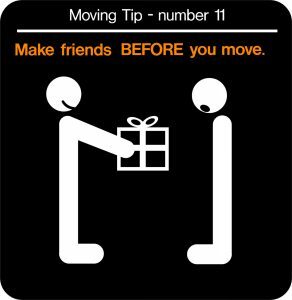 ATTENTION: We are moving across the parking lot, on the second level of the Brushy Creek Commons. Announcement Time – We are Moving to a New Location! 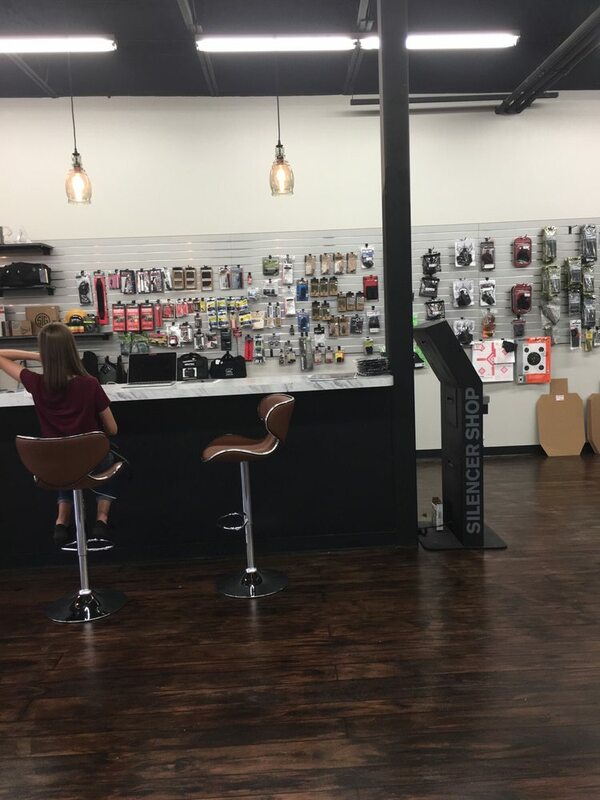 If you’ve been in the store lately you’ve probably heard the latest news about our NEW LOCATION coming soon! If you haven’t, well I’m glad you are here reading this update. I’ll start from the beginning, not the very beginning (as in I’ll skip a few), but enough of the beginning that you will be in the know. We’ve wanted to expand and make our shop even better for our community, our friends, and our family, but have wanted to stay close to our current location. Then, just like that we found a place that is about 10x the operating space of our current shop, and have been daydreaming of what we could make it into. We secured the space and the build out is almost complete. We will be in the new location by April 30, 2017! The goal is to have a Grand Re-Opening in early May, so be on the look-out for events, Facebook, Instagram, and Twitter updates. When we set out to open a community gun shop we had a plan to be available to the working professional that needed access to evening hours. Our goal was that we could serve our community through education, training, and competitive prices. We also wanted to provide a welcoming environment where everyone felt like family. 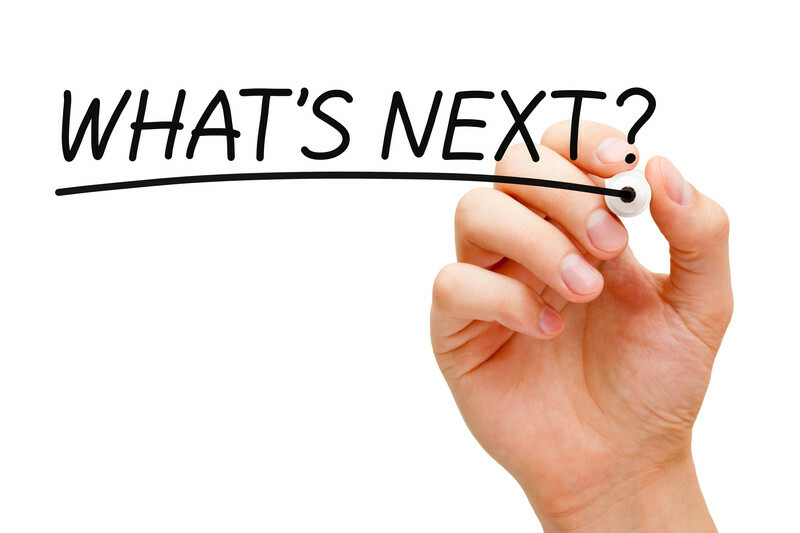 Since our opening August 29, 2015 we have been asked what is next. We’ve been asked about being open more hours, about employment, and about longevity. We have built a family, a network, and a need to be open MORE hours. It is with great excitement that we announce our first (next) step into growing the Saddle Rock Armory family. Along with our newly extended hours we will be expanding our training opportunities. Watch the Events page for more information on upcoming training and events. A special THANK YOU to our customers for making this possible! Hello Saddle Rock Armory Friends! We will be CLOSED Sat. May 21 – Wed. May 25. We will be OPEN Thursday, May 26. Be on the Lookout for our Memorial Day Special! 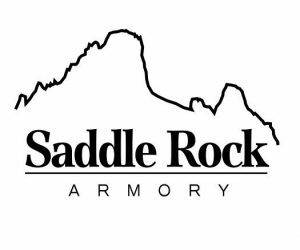 Saddle Rock Armory is heading to SHOT show 2016! We are excited to see what is new and what great values we can bring to our friends back in Austin,TX. We will have to close the shop during this time, but we will be back in action January 25, 2016. More to come! Stay tuned. Saddle Rock Armory is a proud authorized dealer of Benelli. Our latest shipment has arrived and we are very excited to have the Shotgun of the Year in our inventory! We also have a nice range of Benelli tactical, field, and competition models. Last year we were looking for a compact, easily concealed 9mm. 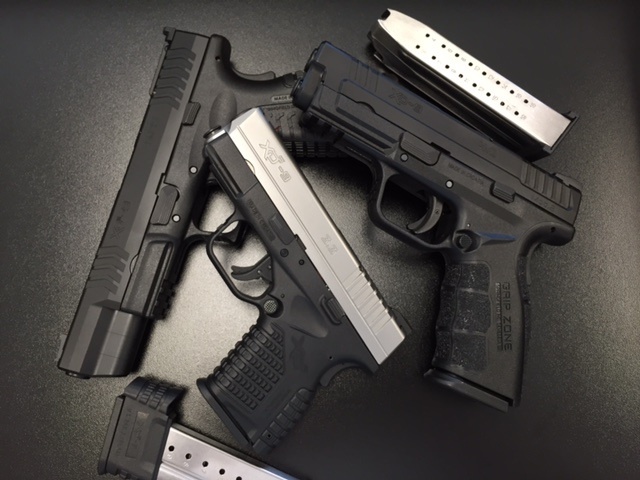 We chose the XDS and received the special magazine deal from Springfield Armory. 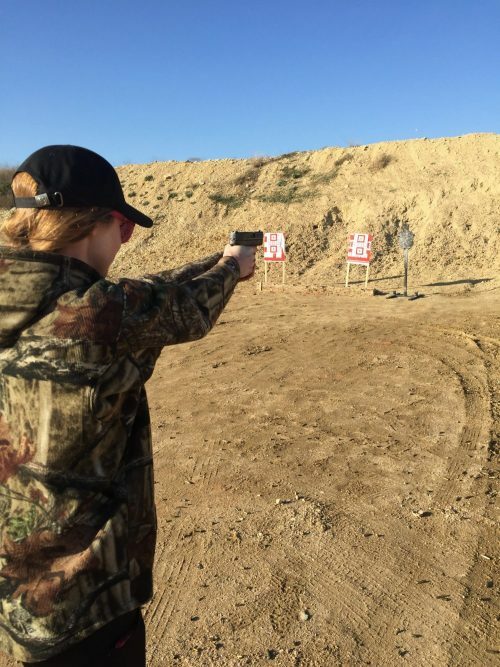 We have enjoyed the XDS and are very excited to see that Springfield Armory is at it again! 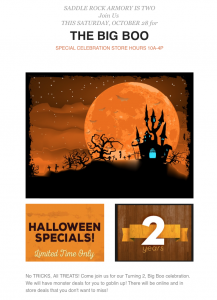 What’s EVEN better is this special is for any pistol purchased between September 1 – December 31.